Any of the photographs on this page can be downloaded for press and publicity use, and below you will find a downloadable PDF containing all press and publicity materials. Need anything else ? - drop us a line! Publicity materials in PDF format...click to download! "Truly outstanding performances by two top drawer instrumentalists totally au fait with the music they were recreating." "Dazzling violinist Fisk plays the classic early fiddle jazz of Joe Venuti with guitarist James Birkett." 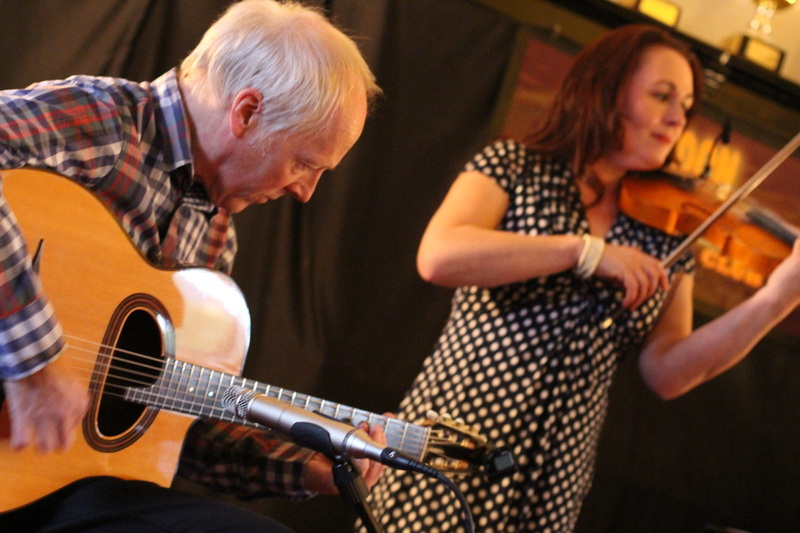 "The brilliant Emma Fisk played the (musical) role of Joe Venuti.."
"Sparks never fail to fly when you put these two giants of north east music together and tonight was no exception." "Emma Fisk’s virtuoso playing spellbound the standing room only audience. 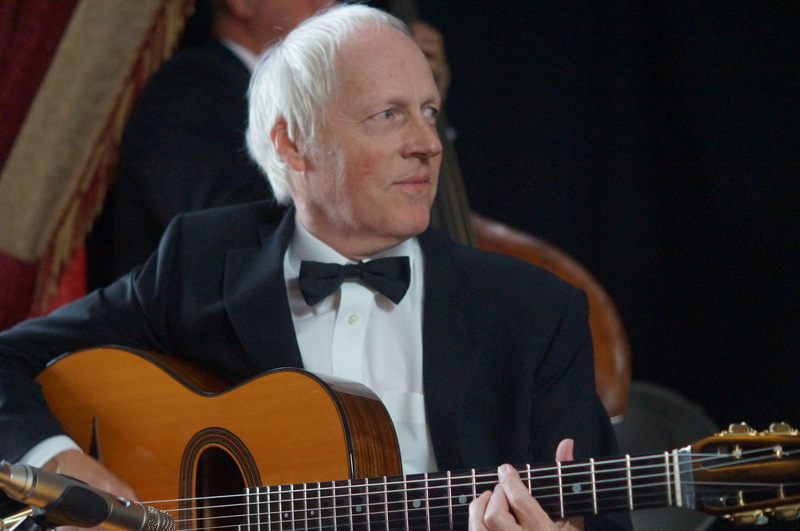 Guitarist Dr Birkett did all the things – and more! – that the pioneering Eddie Lang committed to disc almost a century ago."